After spending some time on the sidelines Manchester-based Umbro are back in style. 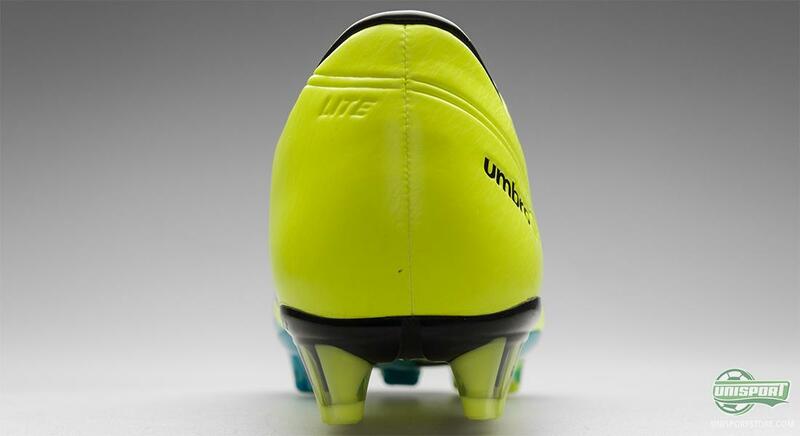 The first boot we can unveil, is the lightweight Umbro GT II Pro Lime/Turquoise, that combines a cheeky design with supreme comfort, touch and low weight. 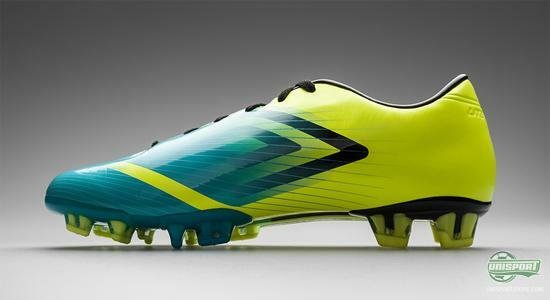 So let's welcome back the Brits and take a closer look at the boot. 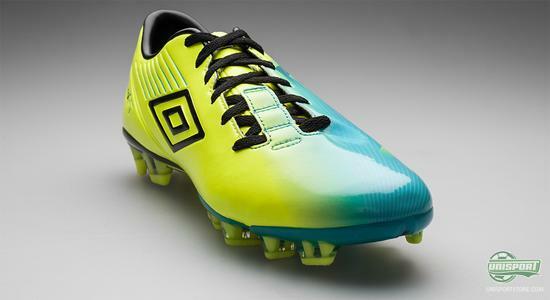 Umbro has never been known for an abundance of subtlety, when it comes to choice of colourways and once again they underline their passion for flashy boots. A combination of blinding lime and fresh Turquoise will definitely get you the attention on the field, that your new Umbro GT Pro II deserve, but this new masterpiece is more than just a pretty face, inside it's a monster. 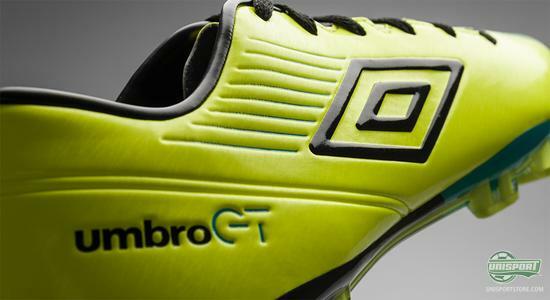 As you can probably tell from the modest price-tag of just 131, the Umbro GT Pro II is in the more price-friendly end of the scale and you get a lot of boot for your money. Umbro has always been renowned for its exceptional comfort and they can still proclaim this with pride, as this boot's last is something out of the ordinary. It now fits even more types of feet and gives a fit, that Jakob has, on a separate occasion, given much appraisal. He even gave it the grandest of compliments by comparing it to the last of the old Nike Mercurial Vapor III and that is definitely something Umbro can be proud of. With a big focus on comfort and fit the weight of the boot has suffered a bit and the Umbro GT II Pro therefore weighs 240 grams, which is a wee bit more than its competitors. This is however not something you feel too much, once you get the boot on your feet. 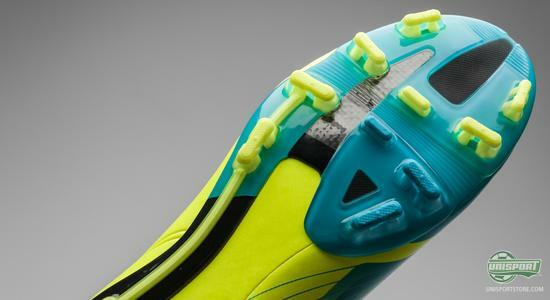 The tight glove-like fit gives an uncontrollable desire to take on your opponent with cheeky tricks and flicks, which the boot is duly accommodates. Umbro GT Pro II is made from a very light, Japanese synthetic microfibre, that gives a very tight touch on the ball. 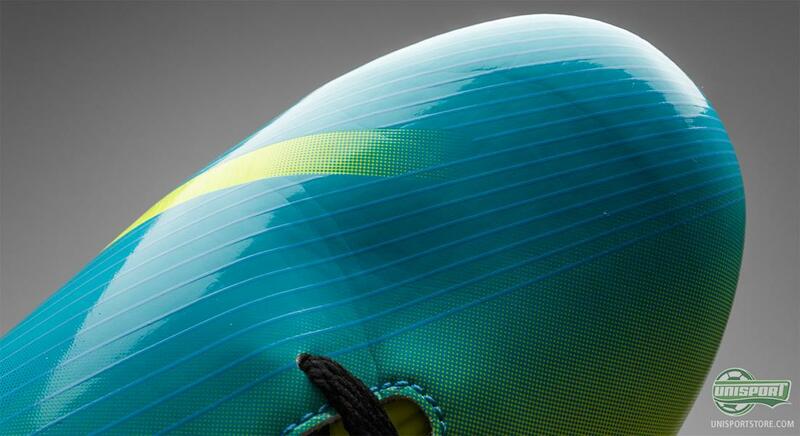 The control is improved further, by the 3D lines that run up and down the nose of the boot, that give you added grip when you move the ball about. 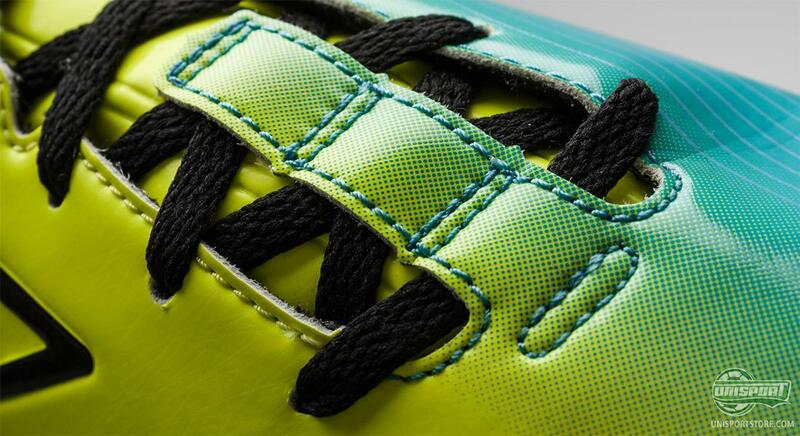 They have also preferred an asymmetrical lacing, that gives a large and plain contact area with the ball, when you dribble, but also when you strike the ball. 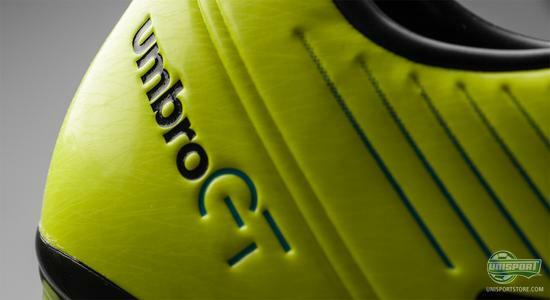 The large strike surface also gives excellent premisses for powerful and precise shots and seeing as though the Umbro GT Pro II has a bit of extra weight, when compared to its piers, it also has a bit of extra umfph behind its shots. Umbro have also chosen to cover the bottom lacing, to improve contact with the ball and this will certainly also help protect your feet. 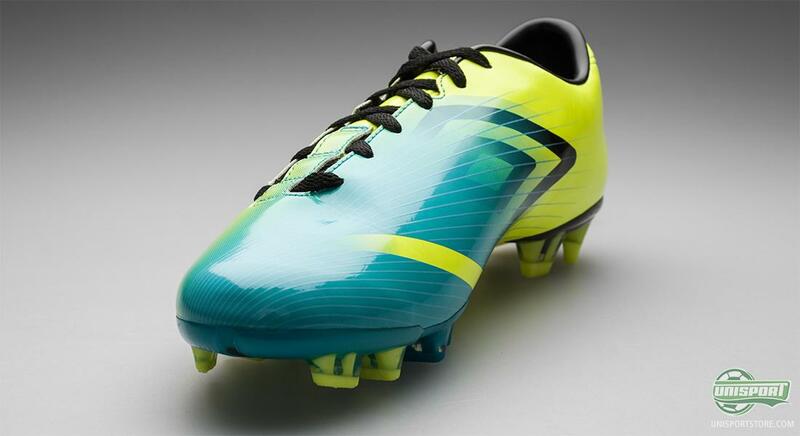 Umbro GT Pro II has a light TPU sole, that on top of having the distinct advantage of low weight, also gives excellent flexibility. Especially the front foot flex is fantabulous, which makes for audacious acceleration. As mentioned earlier the GT Pro is built with a slightly wider last then other speed boots and this makes the stud-configuration very comfortable and stable. We are very happy to see Umbro make it on to the big scene again and you can definitely not help, but notice the newest colourway. What do you say to the wild design? 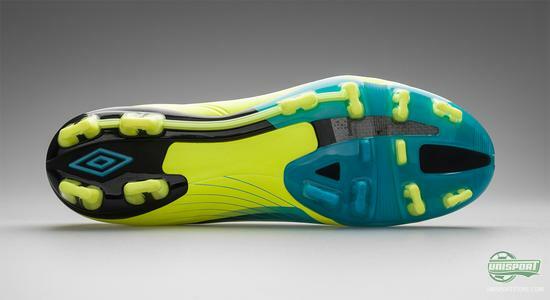 And the Umbro GT Pro II in general? 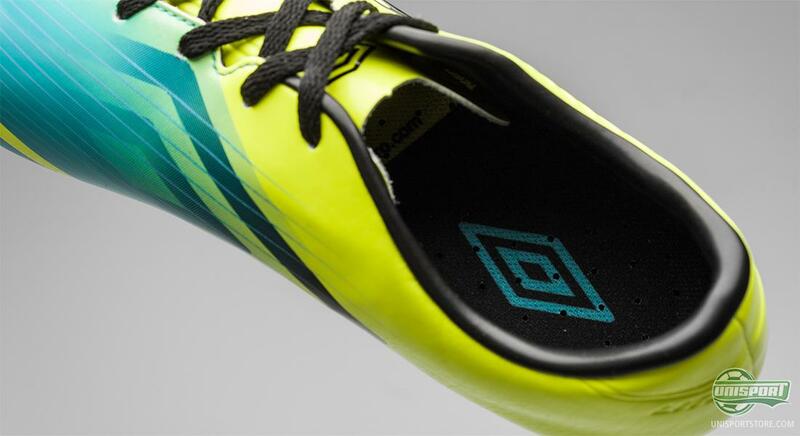 Are you looking forward to seeing more from Umbro? Share your thoughts in the comment section below.